Most homeowners opt to stay in their homes during a kitchen renovation (66%). The majority of homeowners who choose to stay in their homes during kitchen renovations set up an alternative cooking station or dining area inside the home (62 and 43 percent, respectively). A surprising one in five homeowners make no changes to their routine (22 percent). Among those who completely move out of their homes, the most popular options include staying with family or friends, taking a vacation or trip and staying in a hotel or motel. Homeowners staying put are less likely to experience extreme stress than those who move out, while partial movers are most likely to regret their arrangements (23%). Most movers opt to live with family and friends (55%). 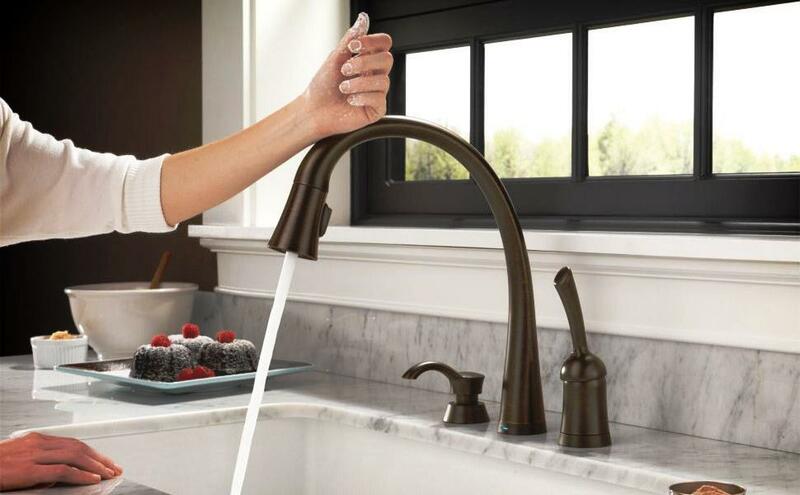 More than half of upgraded faucets are high-tech (57%), boasting water efficiency, no-fingerprint coating or touch-free activation. Other high-tech features such as wireless controls (16%) in upgraded appliances and home assistants (31%) in upgraded electronics are growing in popularity. Black stainless steel appliances now appear in one in 10 upgraded kitchens. Styles and finishes in the kitchen are shifting. While transitional is still the most popular style (21%), farmhouse (14%) has seen steady gains, now nearly tying with contemporary (15%) for second place. 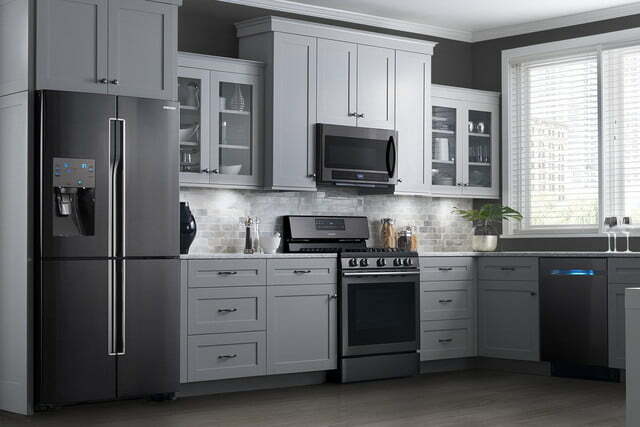 Gray cabinets are also gaining momentum (11%). While white cabinets maintain their prevalence (43 percent), one in ten homeowners choose gray (11 percent). Those who select gray cabinets are significantly more likely to pair them with brushed or satin nickel door hardware (52 percent) than those with white or wood cabinets. Most homeowners are mixing metal finishes in hardware and fixtures with matte nickel, oil-rubbed bronze and matte black. More than half of homeowners mix metal finishes across fixtures and hardware (54 percent). Among matched finishes, brushed or satin nickel is by far the top choice (44 percent). Those that mix finishes also favor nickel, although many opt for oil-rubbed bronze or brushed or satin black finish for door hardware and lighting fixtures. Engineered quartz (48%) surpassed all natural stone materials combined (43%) in popularity, paving the way to increasingly white countertops. Similarly, engineered flooring, such as engineered wood, vinyl an laminate, has become nearly twice as popular (40%) as natural hardwood (24%). Over a third of baby boomers (ages 55 or older) address aging needs during kitchen renovations (37%), a lower proportion than that reported for master bathrooms (56%). Those addressing aging needs are more likely to make their kitchens larger and more open and to equip them with elaborate lighting, cooktops, wall ovens, touch-free faucets and stone flooring. 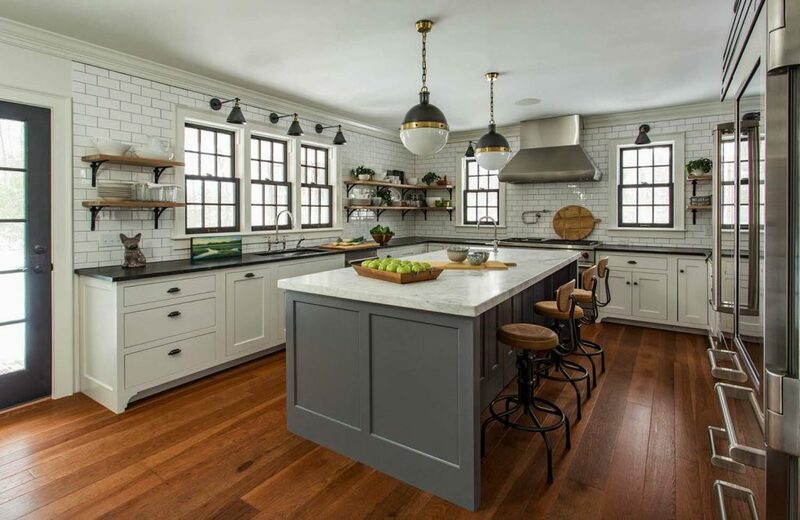 Motivations for starting kitchen renovations have been surprisingly dynamic over the years with reasons that signal pent-up renovation needs, such as “no longer being able to stand the kitchen” and “finally having the means,” declining year over year. 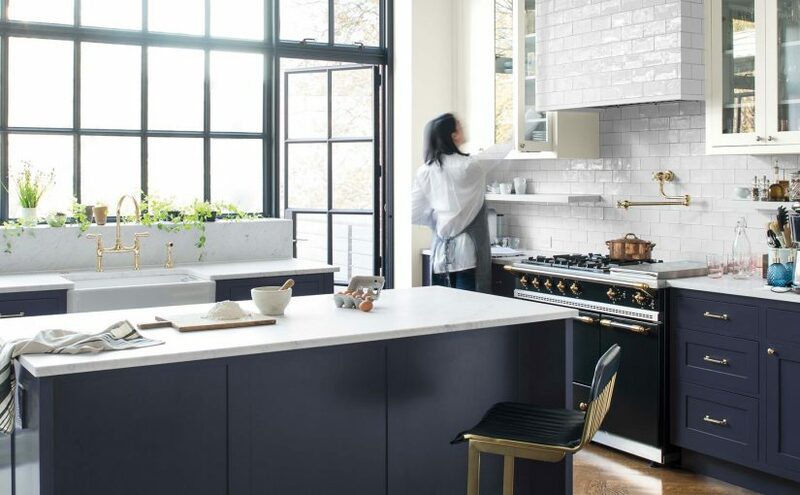 In contrast, customizing ”a recent home purchase” has remained a steady trigger of kitchen renovations (29 to 31 percent in 2017, 2018 and 2019 studies). Spend has also increased, coming in at $11,000 for a median kitchen renovation and $33,000 median spend for a major renovation of a large kitchen (more than 200 square feet), both a 10 percent increase from last year. 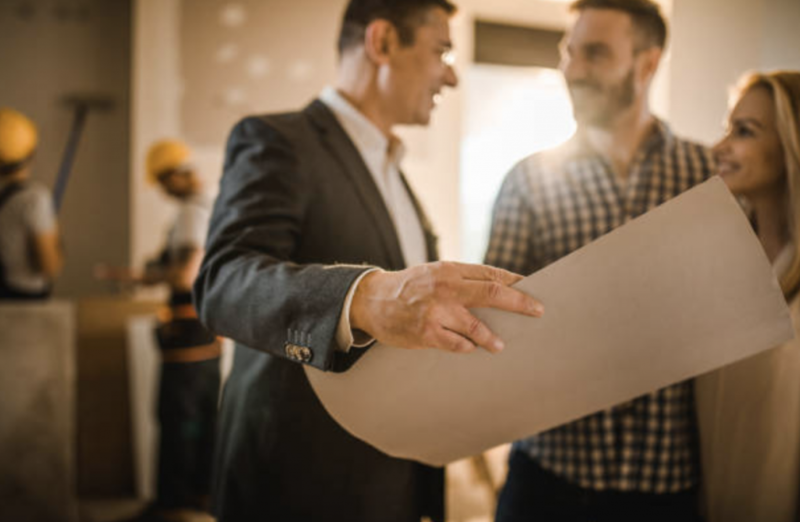 Previous Previous post: Is 2019 Your Year to Renovate?